Travel offers new experiences and adventures to those who take the journey. Some people travel to explore new scenery and try new foods. Others want to experience new cultures and customs. Many people use travel as an opportunity for relaxation and time to unwind and reflect. Whether you travel for adventure, to see nature and beautiful scenery or to experience personal growth, there are many great vacation spots to consider for 2014. With the death of Nelson Mandela so recently in the news, an ideal place to consider starting is his home of Cape Town, South Africa. Located along the mountainous spine of the Cape Peninsula, Table Mountain forms the scenic and geographic core of Cape Town, from which its different districts radiate. The area offers visitors public gardens, harbors, beaches, markets, wilderness, forests, game preserves, hiking routes, vineyards, urban delights and beautiful residential areas. 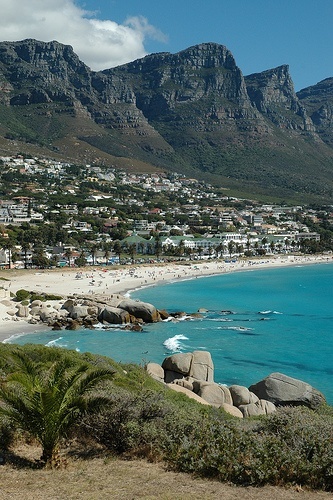 Key tourist attractions include Two Oceans Aquarium, Signal Hill, Boulders Beach, Robben Island and the Drakenstein Lion Park. Accommodations range from $5 a night backpacker hostels to several of the finest five star resorts in the world. No visa is required for U.S. travelers coming to visit for less than 90 days. Hout Bay Craft Market takes place on the village green every Sunday and features local handmade goods. The Bo-Kaap Museum in the oldest house in the area dates back to the 1760’s. Swim with seals at Cape Fur or go bird watching in South Africa’s largest bird park. There are hiking trails, mountain biking routes and opportunities for safaris galore. Aquila Private Game Reserve, Fairy Glen, Inverdoorn Game Reserve, Clara Anna Fontain Private Game Reserve and the Lion Park all offer opportunity to get up close and personal with Africa’s Big Five (lion, leopard, rhino water buffalo, and elephant) and other native animals. For the more urbane, there are many wonderful towns in beautiful scenic farmlands with vineyards that produce world-famous wines. Paarl and Stellenbosch are excellent places to start. Adventure calls when you travel to Quang Binh province in Vietnam. 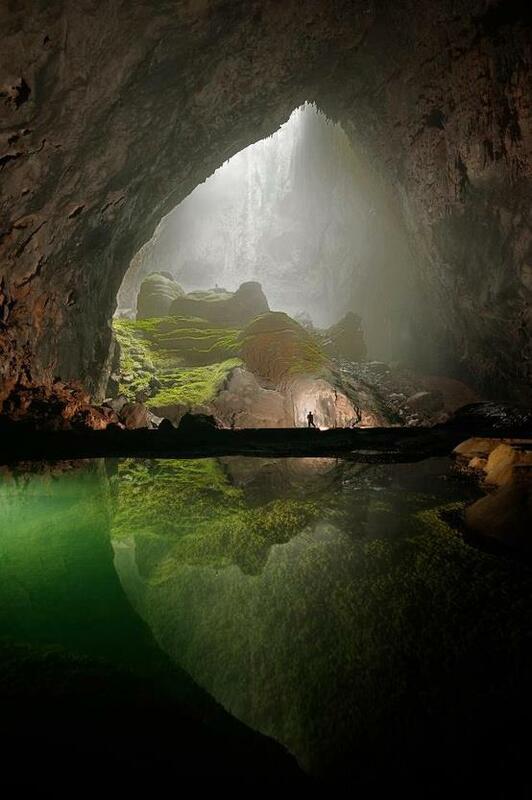 In Quang Binh are the beautiful caves of Phong Nha Grotto. Cave lovers can sign up for local tours or explore on their own, with the best visiting months being between January and August. Other attractions in the district are De Nhay Beach, with its clear blue water and long white sandy beach, and Nhat Le Beach, close to the town of Dong Hoi and near the mouth of the Nhat Le River. Nature lovers should visit Hon Ong, which is known as the “Island of the Birds”, to see the million of gulls of multiple species. Vietnam hosts the world’s longest underground river under a complex series of caves, of which the Phong Nha Grotto is a part. Many of the primitive stone caves where the Son River flows into the mouth to go underground as the Nam Aki River were preserved in their original forms. The river emerges 20 kilometers to the south at the base of the Pu Pha Dam Mountain. The Tien Son Cave is even older than the Phong Nha Grotto and is set to become a World Heritage Site. There are wonderful accommodations and restaurants available for visitors in the province and many types of tours are offered. 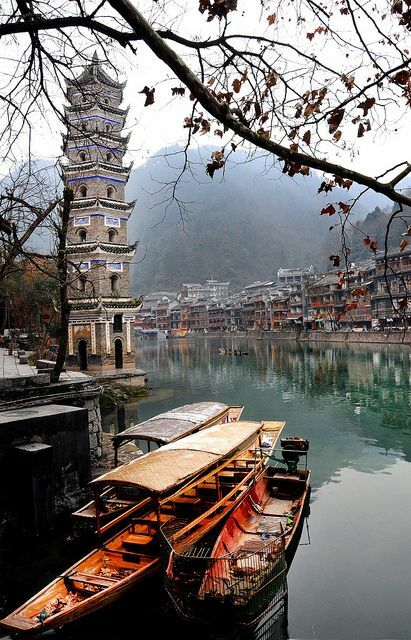 Travel into south-central China to Hunan and you will experience an abundance of new culture and cuisine. World famous for their unique hot peppery flavored recipes and dishes, Hunan food is a culinary delight and many places offer samples for you to try so you can choose entrees you will enjoy. The region’s exquisite Xiang embroidery has an ancient history and is one of the four embroidery styles for which China is famous. The Hunan capital of Changsha is one of China’s top historical and cultural centers. The Peach Blossom Fountainhead region along the Yuanjiang River is well known for its scenic beauty and the Liuyang Chrysanthemum stone carving are vividly beautiful. Mountains, rivers, Dongting Lake and a subtropical climate make this a wonderful place to travel. If sunshine and flip flops are what you have in mind, the South Pacific paradise of Ha´apai is where you should travel. These islands with their vibrant coral reefs and deserted white sandy beaches offer complete privacy and quiet rest. There are 65 islands in the chain and 45 of them are uninhabited. Private bungalows and resort rooms just steps from the beach, small visitor numbers and limited nightlife provide a quiet experience. For the more active guest there is snorkeling, kayaking, canoeing, whale watching and fishing with the natives. For travelers in the Western Hemisphere, consider a vacation on the newly developing Uruguayan Riviera. Here you will find no society, no crowds and no luxury. But if a low-key relaxed alternative is what you seek, then the town of La Pedrera in Rocha on the eastern coast of Uruguay is the place for you. Along roughly a hundred miles of Atlanta Ocean coastline are several ecological preserves, pristine sand dunes and no roads providing easy access. In the last decade, Uruguayan and Argentines have gradually been visiting and buying land here, building beautiful summer homes. Some visionaries looking for a simpler life have become local restaurateurs and innkeepers here. Brisas, the first boutique hotel, opened in 2009. Night life choices are very limited. Here people come to take off their watches and turn off their phones. Many new restaurants offer a great variety of dining options but mostly individuals and families come to Rocha to relax and play on its quiet beaches and appreciate its rural charm. Beaches with much more lively nightlife are definitely available for travelers. 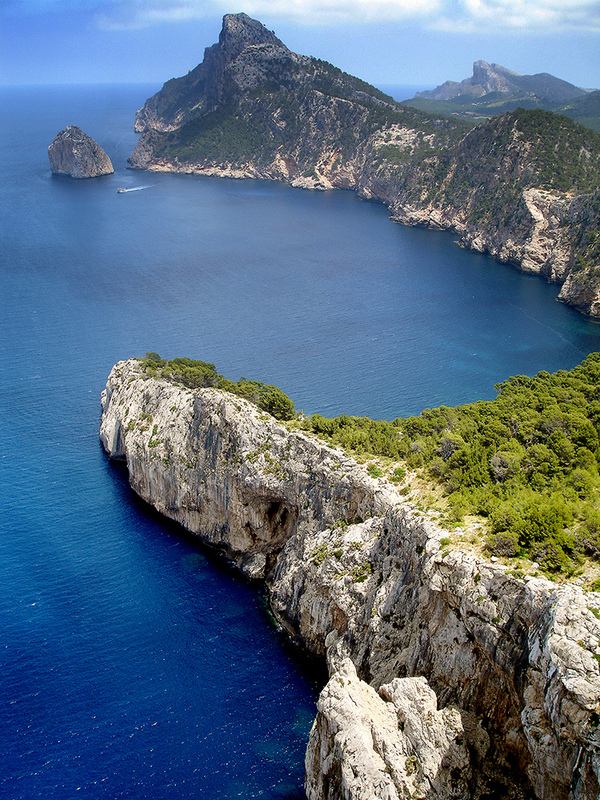 Consider the stunningly beautiful Mallorca, off the coast of Spain. With its beautiful mountains, gorgeous beaches, lovely landscapes and intriguing architecture, there is much to explore here. There are many accommodations available on the island, but the best prices are booked through a travel agent. In addition to hotels and hostels, there are lovely villas available for rent. The official languages are Catalan and Spanish but in the tourist areas people frequently speak French, English and German. Swimming, tanning, sailing, hiking, cycling, golf, bird watching, shopping and sightseeing are all popular activities. 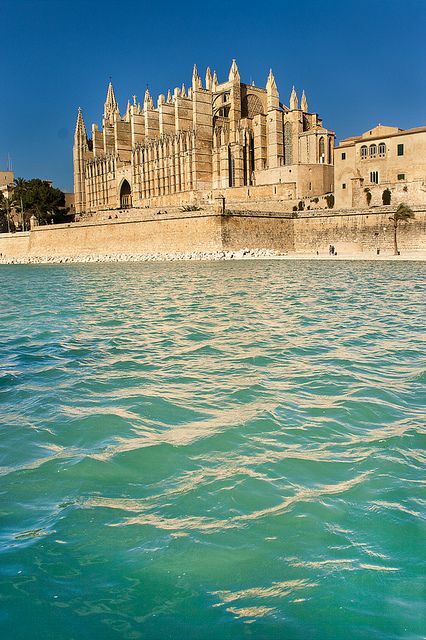 The city of Palma’s vast cathedral, the Catedral de Palma, is its major architectural landmark. Enjoy delicious Mediterranean cuisine in the Tramuntane Mountains in Valdemossa. 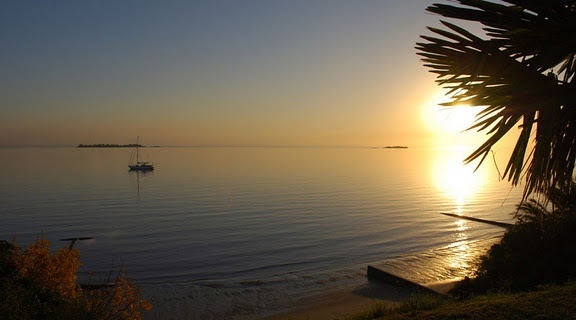 Alcudia is perfect for enjoying a combination of beach going and bicycling. The annual Jazz Festival in Cala d’Or is always well-attended and the golf courses all over the east coast get a heavy workout from golfers from around the world. Whether you seek rest or adventure on your travels, think about going somewhere new this year. There are many new vacation spots for you to experience in 2014.